Maya: Hidden Worlds Revealed - touring exhibition of Mayan artifacts from Belize, currently showing at the San Diego Natural History Museum until January 2016. Mesoamerica: Sophistication and Monumental Art - art collection from the precolonial civilizations of Central America in the Art of the Americas department at the Israel Museum in Jerusalem. 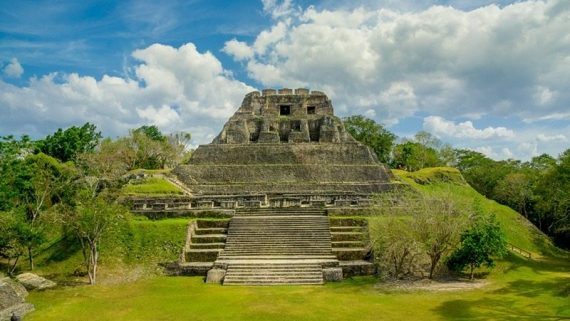 Xunantunich is one of Belize’s most impressive Mayan temples. It’s located very close to the Guatemalan border crossing. 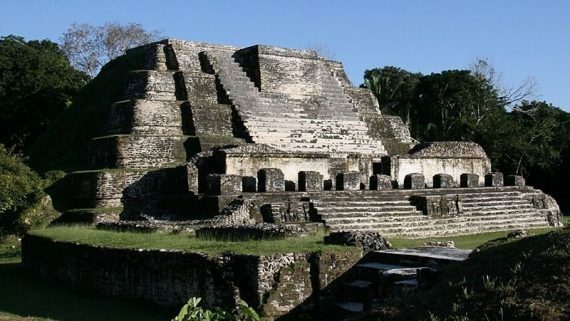 One of Belize’s most impressive Maya ruins site, just 30 miles north of Belize City.